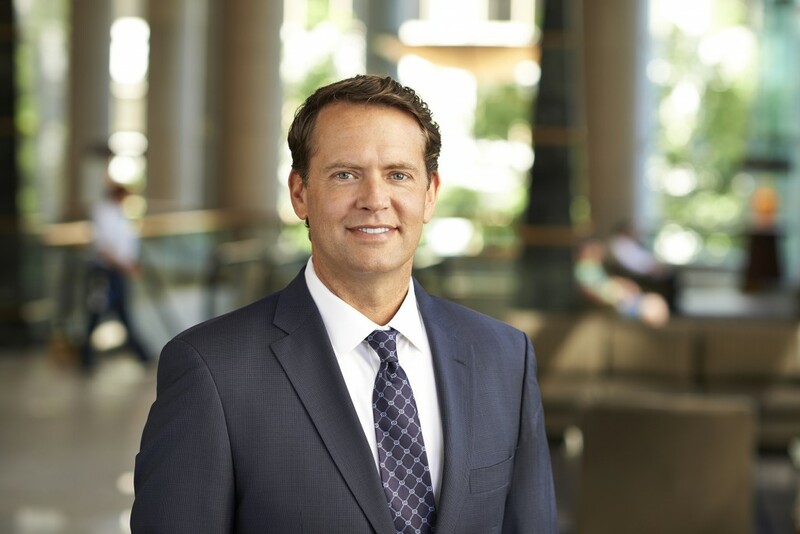 Jeffrey Thomas is recognized as one of Real Estate Forum’s 2015 Top Retail Brokers. Real Estate Forum’s annual list is a ranking of the nation’s most prolific retail investment sales professionals. From July 2014 through June 2015, Jeffrey Thomas completed 120 sales at a total dollar value of $471,752,644 and 1,584,952 square feet. Jeffrey Thomas is the Managing Director of Thomas Company, an investment brokerage focused on national, single tenant net leased properties.